ASUS unveiled at CES 2011 a huge monster , the graphic card is based on the AMD HD 6970 GPU . 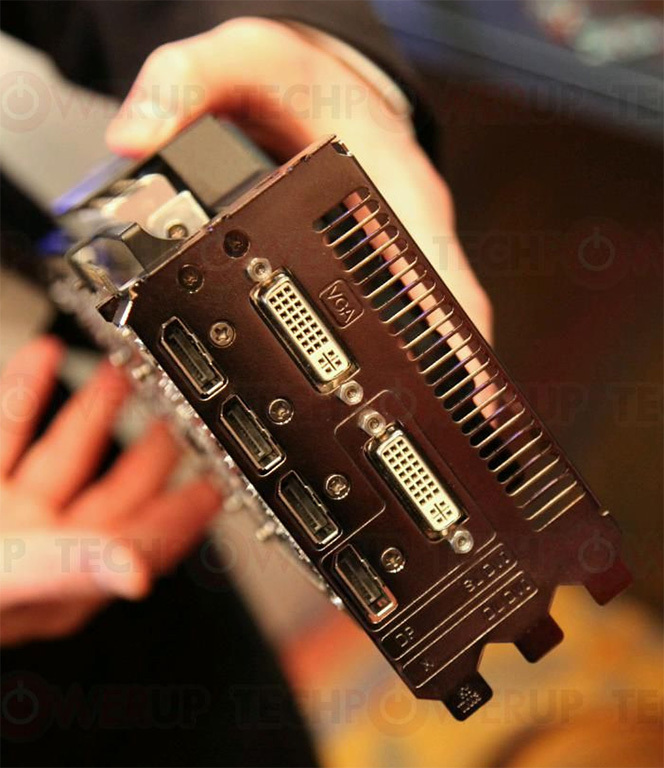 The EAH6970 DirectCu is the largest graphic cards available now with the size of three expansion slots required to install the card , using a direct-copper GPU cooler in which heat pipes make direct contact with the GPU for more heat spreading over a large aluminum fin array which uses at least three 8 mm thick copper heat pipes , these aluminum fin array cooled by two 120 mm fans. 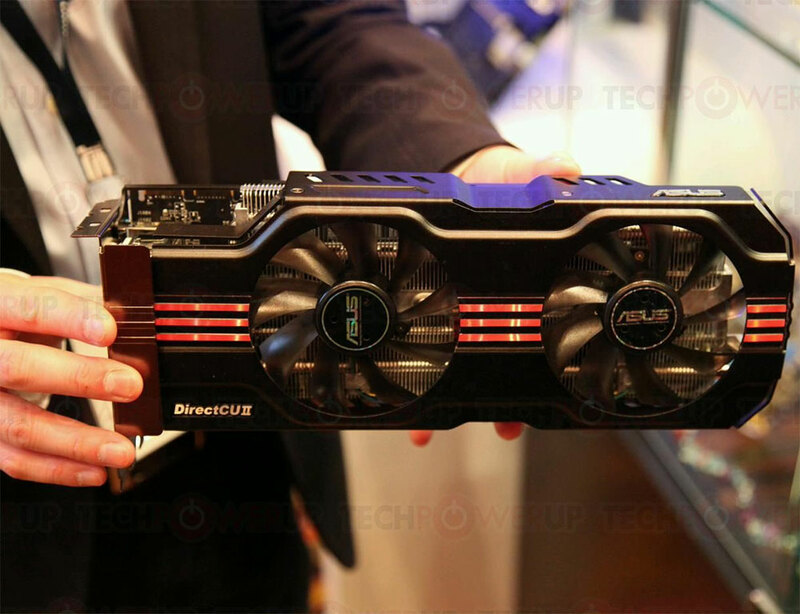 The ASUS HD 6970 DirectCu first specification are 2 GB of high-speed GDDR5 memory which is interconnected with the GPU using a 256-bit memory interface and packing 1536 stream processors , two DVI and four DisplayPort 1.2 connectors port available , the card require 8-pin PCI-E power connectors to work.